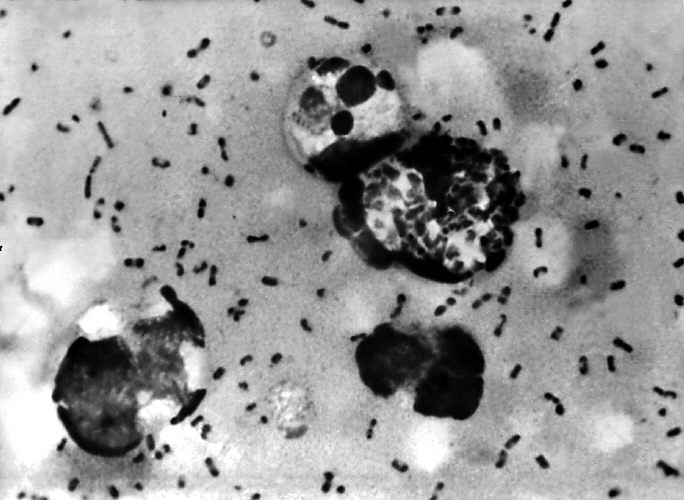 Plague is endemic to Madagascar, where around 400 cases of – mostly bubonic – plague are reported annually. In fact, during the last decade, the island country reported more than 7,000 human plague cases, second most on the planet. Officials with the World Health Organization (WHO) are expressing concern about this year’s outbreak as this one is affecting large urban areas, which increases the risk of transmission. The number of cases identified thus far is higher than expected for this time of year. To date, the Ministere de la Sante Publique (computer translated) has reported 169 cases, including 30 fatalities. The current outbreak includes both forms of plague–pneumonic and bubonic. Nearly half of the cases identified so far are of pneumonic plague. This has prompted WHO to step up efforts including deployments of WHO staff and response partners in the Global Outbreak Alert and Response Network (GOARN) are underway, as well as increased supplies of antibiotics, personal protective equipment and other supplies. WHO has released US$300,000 in emergency funds, as well as critical medical supplies, to quickly scale up operational efforts, and is appealing for US$1.5 million to support the response.